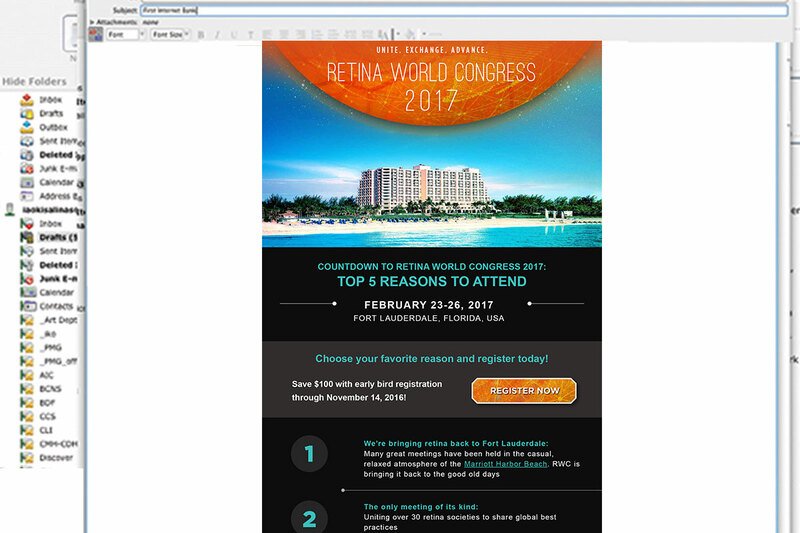 Retina World Congress (RWC) is an accredited event for physicians to learn the latest scientific advances and best practices in retinal health. 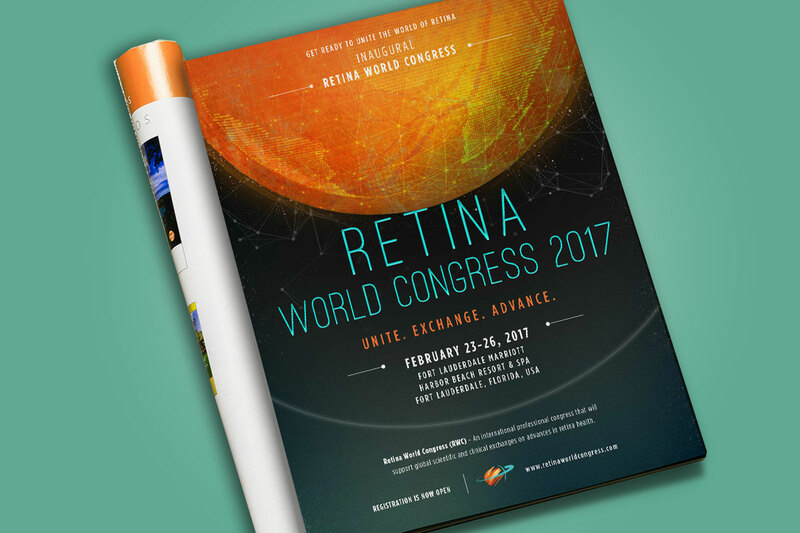 My mission was to create the 2017 inaugural event theme branding and various marketing collateral. 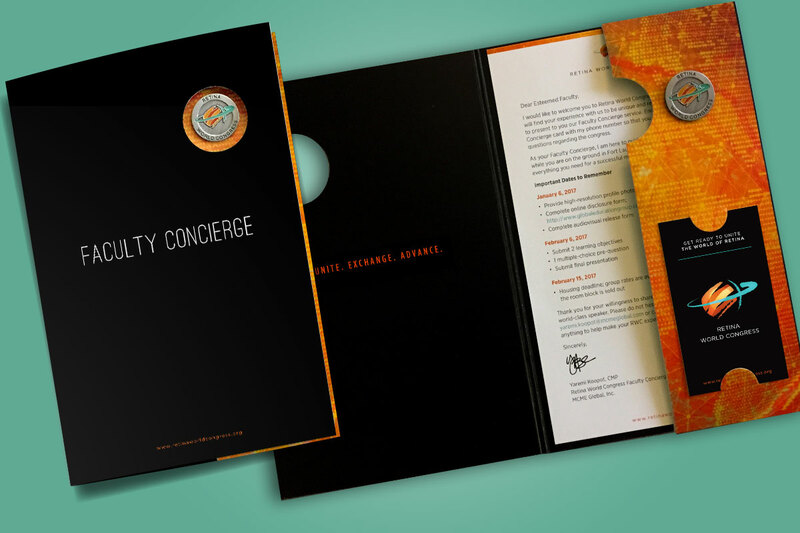 Giving the dramatic look and feel and all the marketing tactics including a website, multiple e-blasts, print & and online advertisements, the event was highly successful. 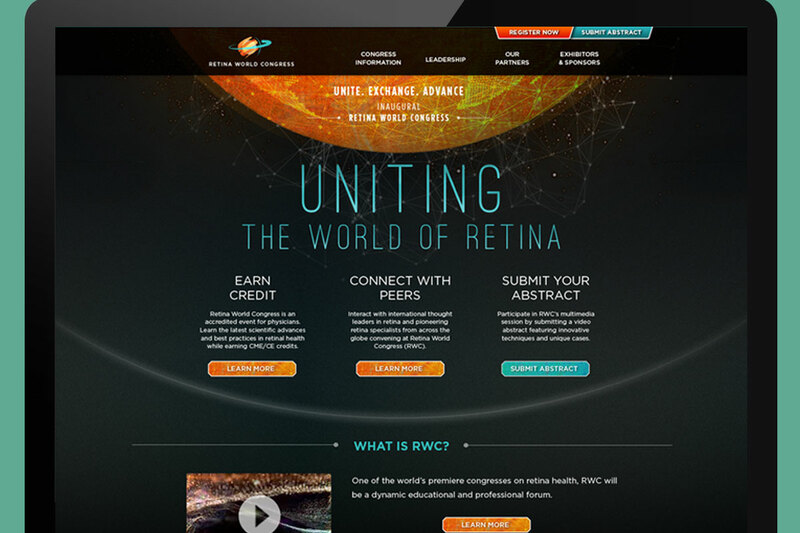 RWC received an extraordinally amount of recognition, with over 900 attendees from all over the world.